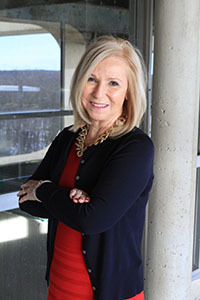 Rosemary A. Costigan, Ph.D., R.N. This page developed and maintained by Office of the Vice President for Academic Affairs. Send comments and suggestions to smcabral6@ccri.edu .